Nick Alt recalls his teenage years in Ohio fondly. He worked at a record store but was also a patron of other record stores in Toledo. It was pretty typical to visit the same record store weekly to find and listen to new releases. For those who weren’t of age in “those days,” Nick is referring to the 90s, before there were MP3s and streaming music. 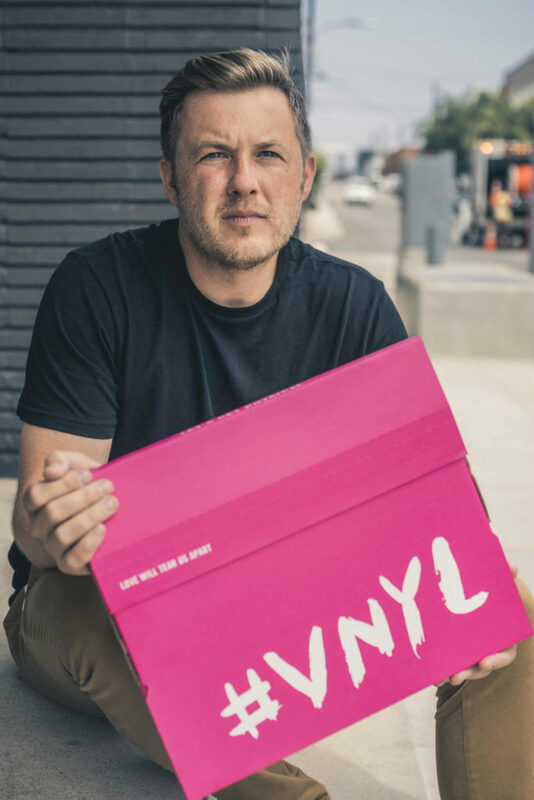 Fast forward to present day Los Angeles, Nick runs VNYL, a monthly subscription-based record service that stays true to the trusted relationship between the record store clerk and the listener. Nick does not take this relationship lightly. While VNYL uses data-driven technology on the backend, every box is sent out with a hand-written note that explains why those records were chosen for that subscriber based on his or her unique likes and preferences. It’s information their customers have offered during the signup process, ranging from the artists they follow on Spotify to their Instagram profile. Today, Nick finds pride in VNYL’s ability to create the element of surprise and delight, and will ship more than 500k units in 2018 alone. 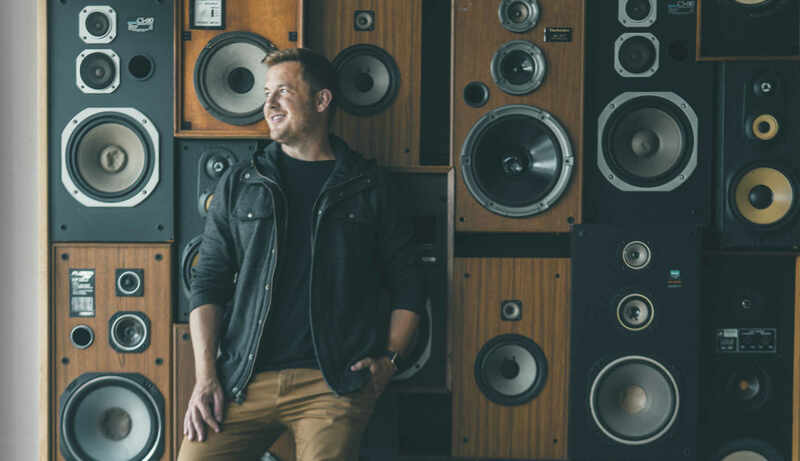 They are able to present a lot of new music to listeners on a scalable and consistent basis, without losing that valuable human connection — serving both artist and listeners in a thoughtful way. 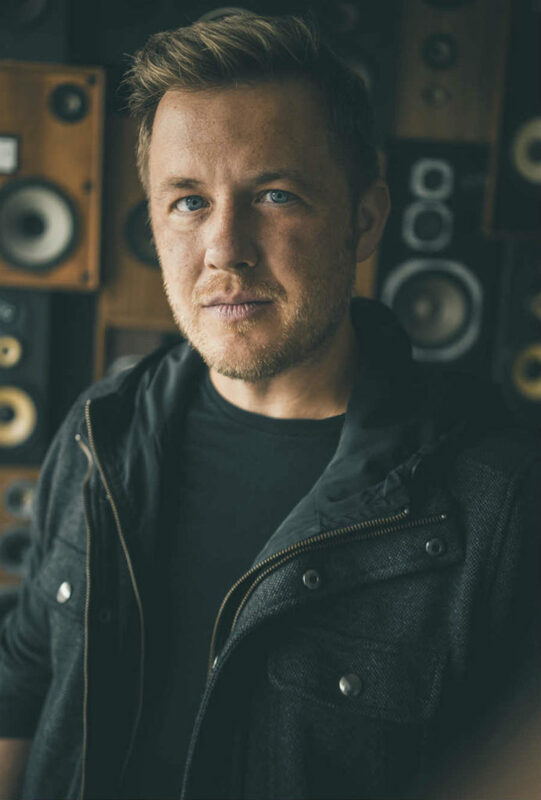 “There’s a lot of music creators out there that deserve to reach a proper audience. There are so many enthusiastic listeners that would pay for their product, if only they knew it was available.” To date, VNYL has featured more than 5,000 artists in their boxes. 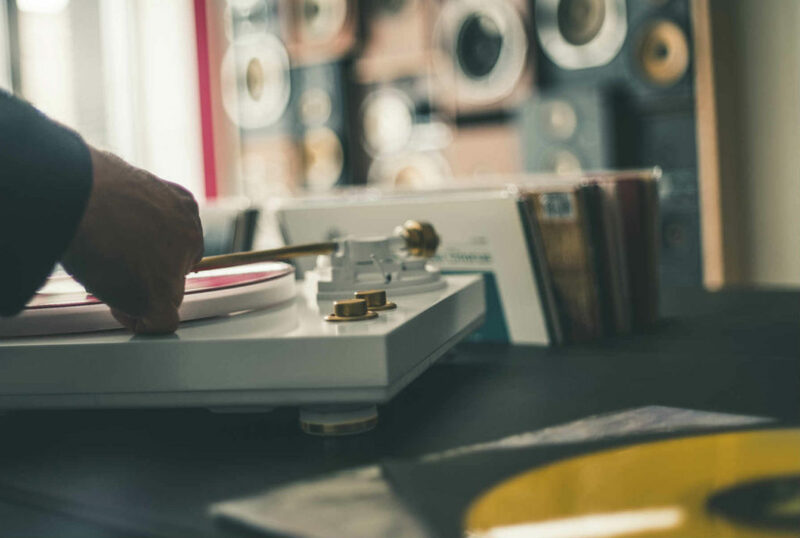 VNYL’s predictive methodology is able to accurately estimate how many units of a particular record they will need before making that purchase. But it’s not so groovy when you have unused inventory sitting on the shelf. VNYL is fiercely dedicated to making the customer experience and product superb as it can be. But the core promise has less to do with the physical product itself — the record — but rather their commitment to serving the artist and the listener in innovative ways. These days, Nick is busy exploring newer and more interesting ways for people to listen to music. He’s willing to bet that people don’t want to experience a new release while sitting in front of their screens. The Close-Ups is a project brought to you by the team at Shippo. Do you know someone in e-commerce with a great story? We want to hear from you. Shoot us an email at outreach@goshippo.com or follow us on Twitter.